As a business and lifestyle magazine for CEOs and high-level executives, it’s important that we stay connected to our audience and continually expand our network. Our partnerships give us access to the world’s top business authorities and help us produce content that simplifies life for executives and inspires them to achieve greater things. Interested in partnering with The CEO Magazine or looking for sponsorship opportunities? Click here for more info. 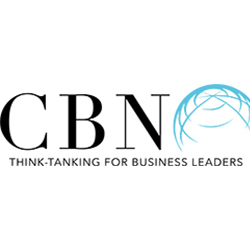 Chamber Business Networks (CBN) is a Scandinavian think tank for senior executives. We have partnered with CBN to gain an insight into the questions and challenges that leaders in major European corporations feel are most pressing. With this knowledge, we can address these issues in our business content and promote discussion among CEOs and executives worldwide. 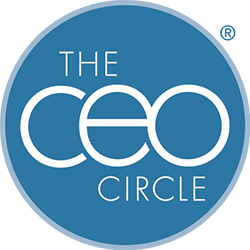 The CEO Circle is an exclusive international business group that provides CEOs and leaders of industry with a unique forum to share advice, exchange experiences and connect in an atmosphere of trust and mutual support with non-competing peers. We have partnered with The CEO Circle to stay connected with influential leaders, learn from their wealth of experience and evolve our publication to better suit their needs. 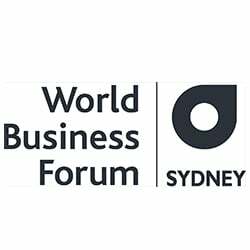 World Business Forum is a global source of inspiration, learning and transformation for leaders looking to build better businesses and a better world. We have partnered with World Business Forum to gather with global leaders, brilliant minds and legendary CEOs to discuss the issues and trends that are shaping the future of business. 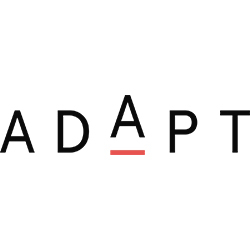 ADAPT builds C-Level communities that combine rich, data-driven insights, with world class content and speakers to help you understand and overcome the challenges of a rapidly shifting commercial landscape. ideas, surprising perspectives and strategic light bulb moments. We aid the ASX200 & Fortune 500 on Leadership, personal development & procurement purchasing.